Thanks to our Sponsors that help keep SBHAM possible! 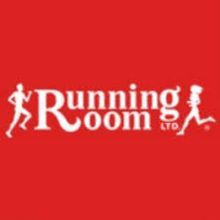 Thanks to our partner the Running Room for the 2015 Hope Classic run! Thank you to the Co-op store in Morden Mb. for all the support this past year with Hope Classic! Thanks To Safeway & Sobeys for supporting our Hope Classic 2015! Thanks Antique Motor-Cycle Club of Morden, Mb. Thanks to Prairie Sky for all the promotional products!